Each year Fortune compiles its list of the 100 Best Companies to Work For. Based largely on employee surveys, this list is significant for all those who are not just looking for a job, but also a great experience at work. 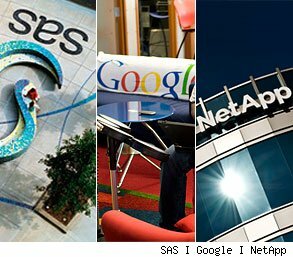 A 14-year veteran of this list, the software firm takes the top spot for the second year running. Its perks are epic: on-site healthcare, high quality childcare at $410 per month, summer camp for kids, car cleaning, a beauty salon, and more -- it's all enough to make a state-of-the-art, 66,000-square-foot gym seem like nothing special by comparison. This year, strong employee feedback sent its numbers even higher. Says one manager: "People stay at SAS in large part because they are happy, but to dig a little deeper, I would argue that people don't leave SAS because they feel regarded -- seen, attended to and cared for. I have stayed for that reason, and love what I do for that reason." 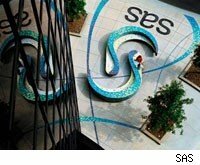 Find out What It's Like to work for SAS! The consulting giant not only avoided layoffs in the downturn, but hired its largest class of recruits ever in 2010. They're drawn by the firm's generous pay and a commitment to social work: Its Social Impact Practice Network (SIPN) offers a chance to work with the U.N. World Food Program and Save the Children, while BCG pulled its consultants off client projects to provide on-the-ground support in Haiti following the earthquake. The company jumps up from no. 8 last year. 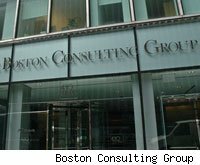 Find out What It's Like to work for Boston Consulting Group! 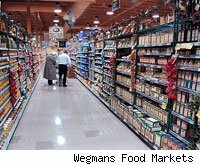 Find out What It's Like to work for Wegmans! 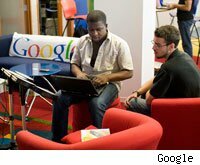 Find out What It's Like to work for Google! It was a rebound year for the data-storage firm (no. 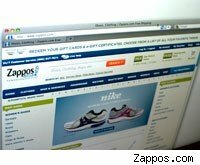 1 in 2009), as revenues jumped 33% and it hired hundreds of new employees. Hourly executive assistants make $76,450 a year here, supplemented by a bonus of $21,917. Employees also enjoy perks like free fruit on Tuesdays, free bagels and cream cheese on Fridays, and free espresso all the time. 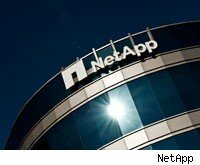 Find out What It's Like to work for NetApp! The online shoe retailer makes a big leap from no. 15 to no. 6 this year. Now part of the Amazon.com family, the company's quirky, happy culture remains: Employees enjoy free lunches, no-charge vending machines, a full-time life coach on hand, and "create fun and a little weirdness" as one of the company's guiding tenets. The Houston-based apartment management firm weathered the recession as employees pitched in to trim $6 million in costs, largely by renegotiating contracts and reducing pay. 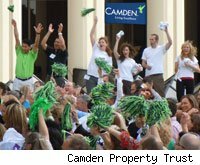 One team sent a scrapbook to the CEO to show how much they love the company, while another planned and organized a "flash mob" dance routine for leaders' benefit. One popular perk: Staffers can rent furnished apartments for $20 a night in locations like Orlando, San Diego, Denver and Austin for use on personal vacations. 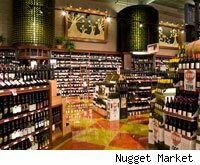 Find out What It's Like to work for Nugget Market! After 15 years of service, employees at this adventure gear retailer are entitled to a four-week paid sabbatical; after that, they can take one every five years. 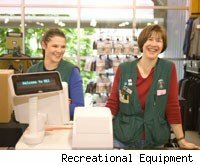 Employees also receive 50%-75% discounts on full-price REI branded apparel and equipment, free rental of equipment like skis and kayaks, and an annual gift of REI gear. A separate Challenge Grant program provides up to $300 worth of gear to employees that participate in a challenging outdoor adventure (one cycled 500 miles across Iowa). The creators of Shrek and Kung Fu Panda are lavished with free breakfast and lunch, movie screenings, afternoon yoga, on-campus art classes and monthly parties. CEO Jefferey Katzenberg still takes time to call job candidates to encourage them to join. Any DreamWorker can pitch a movie idea to company executives -- and can take the company-sponsored "Life's A Pitch" workshop to learn how best to do it. 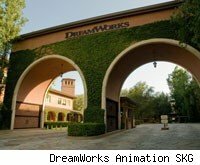 Find out What It's Like to work for DreamWorks!